The Javan leopard is an endemic species to Java and at present classified as critical endangered species on IUCN Red List. Categorized under Appendix I CITES. The Population estimates are not certain, but certainly less than 250 mature individuals, possibly even less than 100 (IUCN Red List). 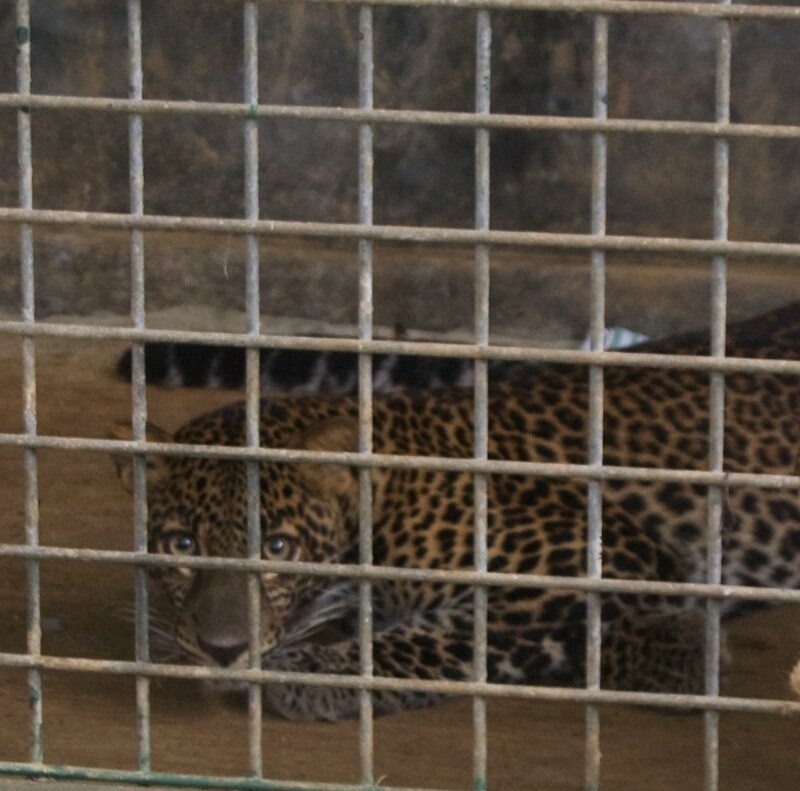 That the Javan Leopard is endangered is a result of pet trade, hunting, habitat loss and fragmentation but also a decline of prey makes that the Javan leopards enter villages to find food, which causes leopard-human conflict. While research has shown the important role of leopards in the ecosystem and biodiversity in the rainforest and their role as top predators, the public in Java is not educated in this. Their lack of knowledge means they perceive the Javan Leopard as a threat and a risk to their wellbeing. 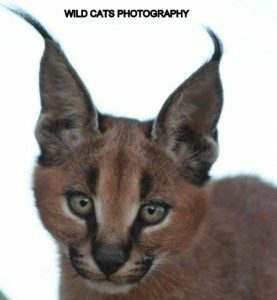 Dutch non-profit organisation founded by Babette de Jonge solely relying on the generosity of sponsors and supporters to help finance new wild cats projects benefiting the endangered wild cats species. WCW created a global network to raise awareness and give education on the plight of all 37 wild cat species. they fight for a better welfare for captive born wild cats by investing in huge camps, enclosures and wild catspecies, to create a sanctuary that would offer a protected and natural life to different species of wild cats and to cooperate in re-wilding and release projects of rescued wild cats as well as off spring from the ambassador cats in the projects. The leopard conservation project is now extended from South Africa to Indonesia and Nepal. 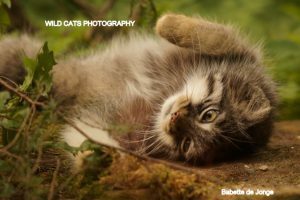 The best of welfare in captivity and the wild is the mission of Wild Cats World at all times. Non-governmental and non-profit organisation that runs entirely on volunteers and donations. The purpose is to prevent the wild animalstrade and to release animals back to their natural habitat. The mission is to protect wildlife by offering Wildlife rescue centers and related projects complete support in their work by giving personal attention and help to these programs by assisting with PR, funding, education, medical help and other needs the project requires. The foundation was founded in 2009 and initially focused on supporting the animal rescue project of Cikananga Wildlife Center, West Java, Indonesia. Wanicare achieved much in the last couple of years and prepares for an increase and further development in the coming years. We will keep on supporting the animal rescue project of Cikananga Wildlife Center but the Wanicare foundation also wants to focus on helping other animal projects, rescue centers, and other projects related to nature conservation. Wild Cats World, Cikananga Wildlife Center and Wanicare Foundation join hands for the Javan leopard conservation project. Both foundations decided to start an alliance in order to give better support and have more ways to contribute to the all-important Javan leopard release/conservation project. Apart from this essential fundraising campaign, lots more info and regularly up-dates will be shared with a special PR program (media and social media). We will see to it that you can follow the project each step of the way, also the release of the two leopards to their natural habitat.